High-quality solutions to support training center operations. We offer engineering expertise that can come only from the OEM. 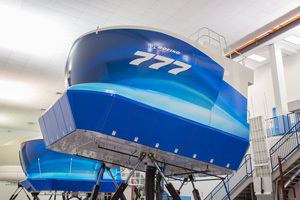 You can choose from a range of services, including Boeing Simulator Packages, and hardware, software modeling and simulation, and training center operations support.